Summer temperatures mean a lot of things: Rides to watering holes and streams become a lot more fun, we have to focus on staying hydrated, we get to enjoy more hours in the sun before it’s dark, and all that extra sweat can lead to some … less than comfortable moments, specifically for your nether regions. 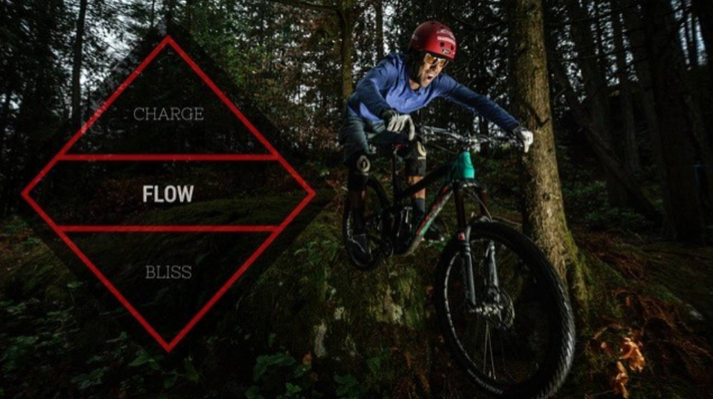 Riding Styles: Charge, Flow or Bliss Out? Pre-pro-rider-career, when I was dreaming of being a ski-bum, I read ‘Inner Skiing’ by Tim Gallwey. I started mountain biking soon after that time, and this body-mind awareness approach shaped my learning progression from xc riding to professional mountain bike trials rider.